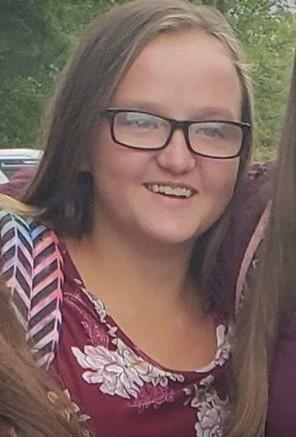 Police have issued an Amber Alert for a 16-year-old girl from Hopkins County. Lauren Sizemore was last seen in the bedroom of her Dawson Springs home at midnight Saturday, March 30. She was noticed missing on Sunday morning, March 31. Lauren is white, has brown hair and brown eyes and wears glasses. She is 4-foot-8 and weighs 130 pounds. She is thought to be Glenn Eugene Harper, her 56-year-old step-grandfather. Harper is white, 5-feet-9-inches tall and has gray hair and brown eyes. He weighs about 245 pounds. He may be driving a 2004 maroon Hyundai Sonata with temporary Kentucky license plate 9555994. They may have headed for Houston, Texas where Harper’s brother and father live. Police are asking anyone with information to call 9-1-1 immediately. An Amber Alert is issued when police believe a child is in imminent danger.